Free set Bayside kitchen: today only! 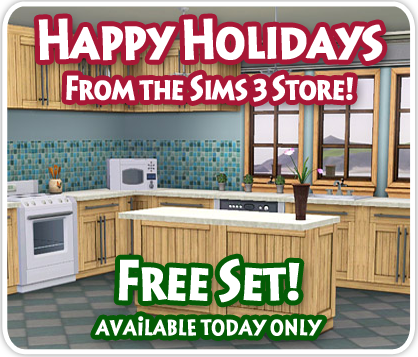 On the official Sims 3 website you can download the Bayside Kitchen Set for free today. Go there now and download it right away! Skype session with Master Suite Stuff producer! Thanks to EA Netherlands we can now announce we'll have a Skype session with the Sims 3 Master Suite Stuff producer on January 19, 2012. If you have any questions, please let us know in this topic on our forums! Is It Christmas Yet? Another set of wallpapers! 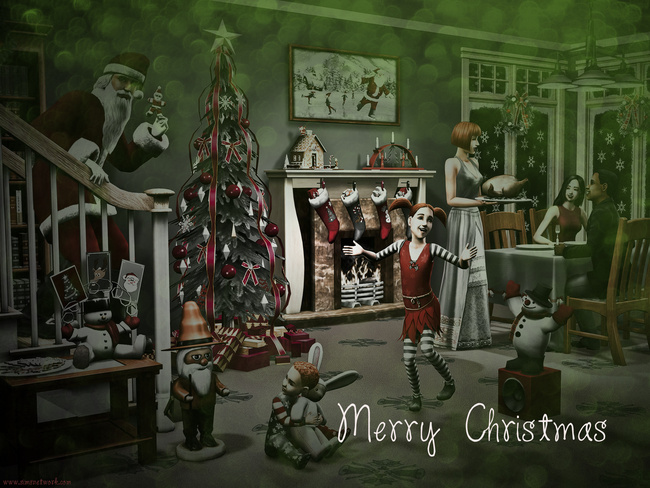 Probably the last holiday wallpaper set this year. Enjoy! Is there anything you would like to know? If this is the case, head over to our forums and post your questions in this topic! New wallpapers, again for the holiday season! Enjoy! A new day, a new wallpaper! 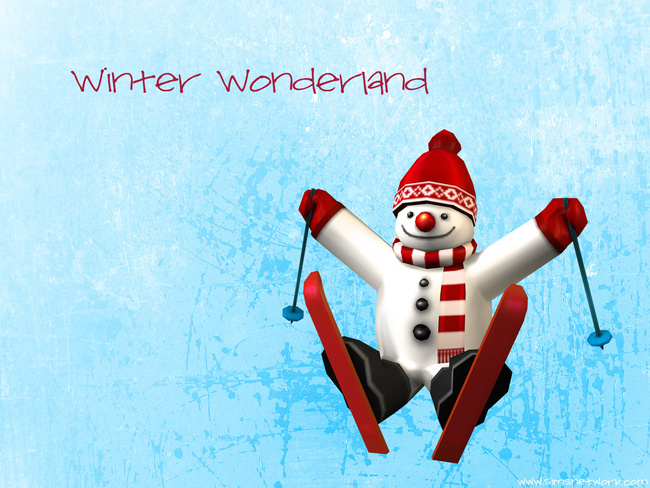 Season's Greetings! A new day, a new set of wallpapers! Merry Christmas! Wallpapers, wallpapers, wallpapers! 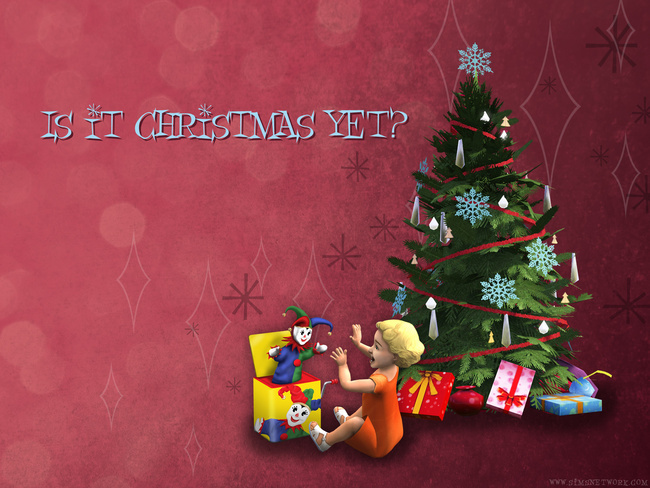 Save the date for The Sims 3 Master Suite Stuff live broadcast! 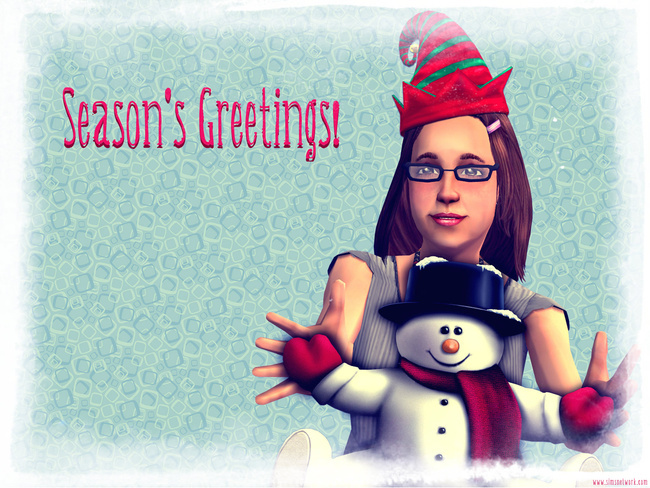 Join The Sims 3 Producer – Jennifer Lane – as she introduces The Sims 3 Master Suite Stuff! Featuring stylish bedroom sets, spa-inspired bathroom furnishings, romantic new intimate wear, and fabulous new hairstyles, The Sims 3 Master Suite Stuff lets your Sims relax in comfort and style – available January 24, 2012.